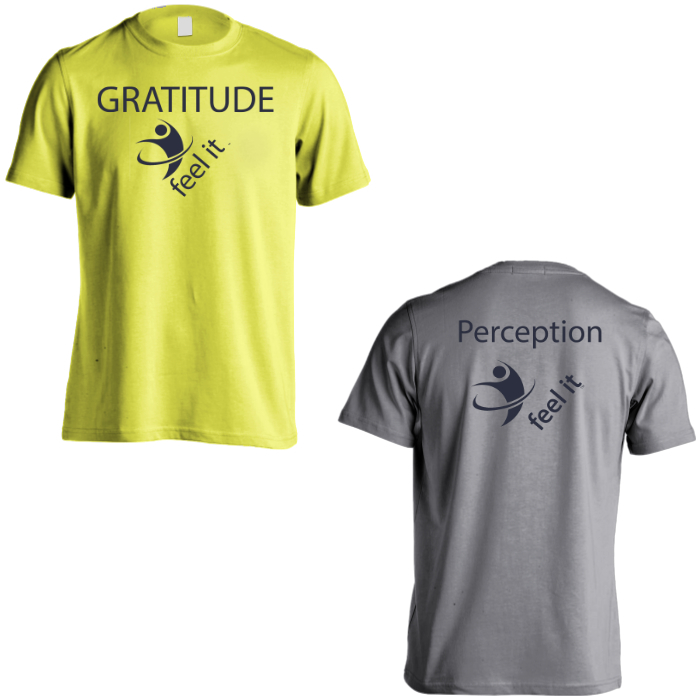 Thank you for visiting our ordering page. 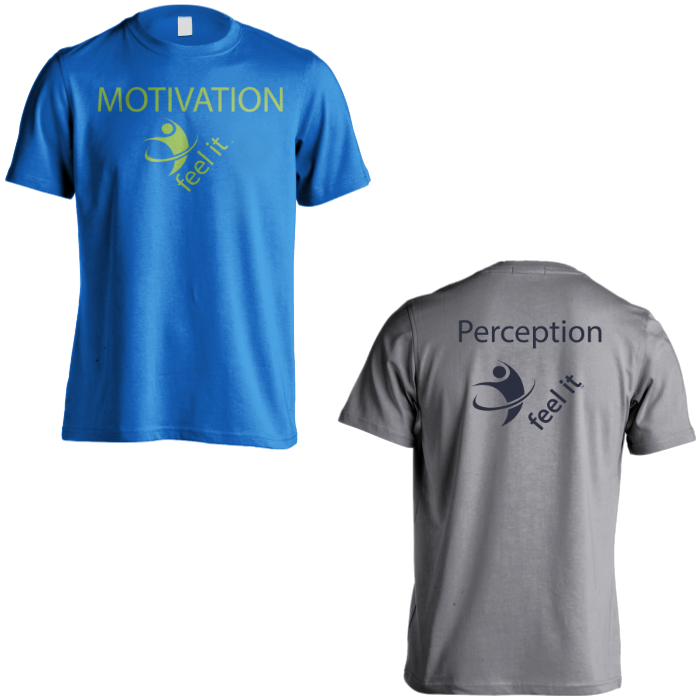 Please note that you can order any of our Feel It words on any color t shirt we offer. 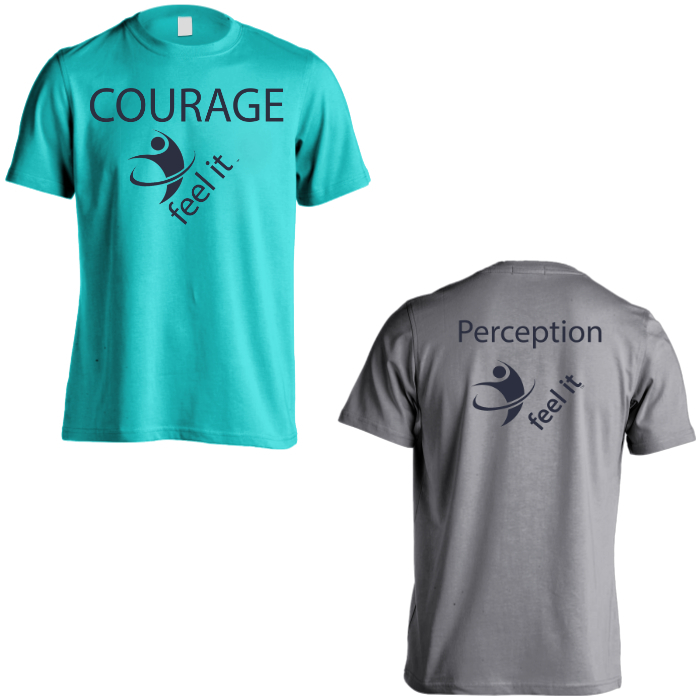 Also, you can submit your own “feel it” word, by email, if you have a word that you’ve ‘felt’ before and wish to share it. Currently, t shirts are available in Mens and Ladies sizes. Ladies are V necks and run very small. Please feel free to email with any questions. Standard shipping, $2.95 per, applies to all orders.